Gettysburg College is promising that its new bias-response team will be a kinder, gentler way to tell students and faculty that their speech is wrong. 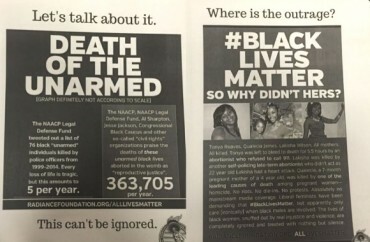 Inside Higher Ed reports that last winter’s campus outcry against pro-life posters that used a “Black Lives Matter” motif led the administration to fast-track the team’s creation. The bias-response team wasn’t created in response to the posters — but it also wasn’t entirely unrelated. 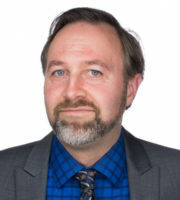 The bias-response team will not “adjudicate” disputes, but rather “watch for patterns” of claimed bias and “tailor educational programs accordingly,” Inside Higher Ed says.